Tom Palladino has held numerous HR leadership positions in companies that included Conoco Phillips, Starbucks Coffee, Wells Fargo, Capital One, First Data, and Green Plains Renewable Energy. Today, Tom is focusing on clients in India, China, and Indonesia. He is also on the faculty of a university based in Iowa where he teaches Human Resources, Change Management, and Lean Six Sigma. 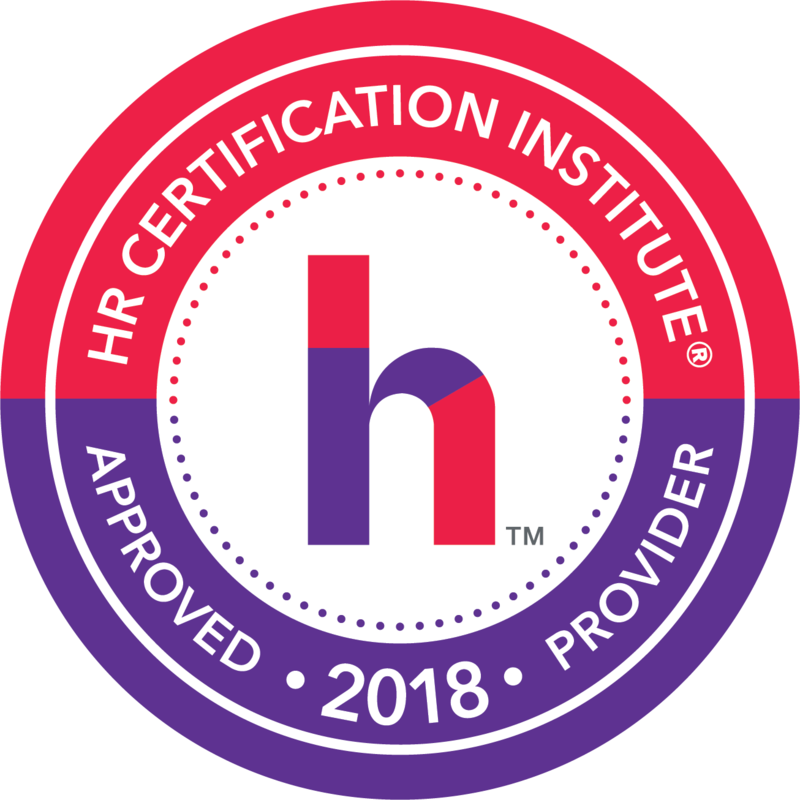 This webinar, has been approved for 1 HR (General) recertification credit hours toward aPHR™, PHR®, PHRca®, SPHR®, GPHR®, PHRi™ and SPHRi™ recertification through HR Certification Institute® (HRCI®). This webinar is for employers who are contemplating whether to implement Background Checks and for those who are currently doing them but wish to learn more about their options. It is an introductory and general review of the subject as the laws and practices vary from state-to-state. Background checks can be a double-edged sword. On one hand, they can be very helpful in reducing the probability of making a poor hiring decision. On the other hand, employers who do not know the state laws or who do not have a fair and consistent process can be fined by the government or sued by the applicant. This webinar will describe the landscape of background checks across the country and provide examples of Background Check policies of other companies.